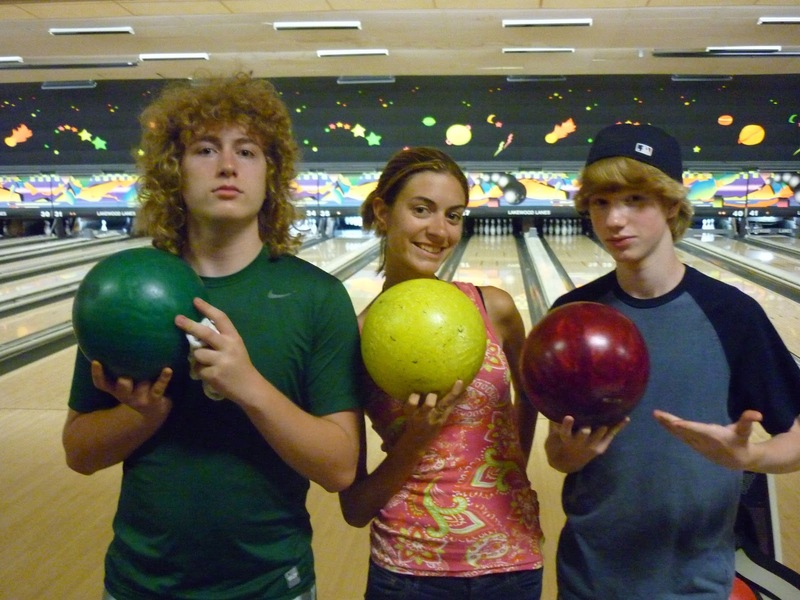 I liked bowling, even though I wasn’t any good. I liked how the ball came back through a mysterious tunnel. I liked the ball’s perfect roundness and heaviness. I liked holding it. I liked the way my fingers fit inside it. She said, It’s like a man with no teeth, except two. You knocked out all the others. That’s so mean of you. I felt my face turn red. I felt my heart beating hard, barely contained in the cage of my ribs. You’re so beautiful, I wanted to say. It’s called a split, he said. I aimed for the pin on the right, wanting to make it break straight across and hit the other one down, but I guttered. He said, Do you like horror movies? Depends which one, she said. I imagined my heart leaping out of my chest, a bright red animal, racing down the lane, hitting all the pins down, coming back to me through the underground tunnel, strangely healed. Do you like 2 Live Crew? he asked. Never heard of them, she said. I was born in Hollywood, he said. At least I wasn’t a liar, I thought. He picked up his ball and held it against his chest. He took a few deep breaths. He took long, careful steps and let the ball go. He came unfrozen when all the pins fell. He said, Here, like this, and he stood behind her with a hand partly on the ball and partly on her hand. The ball bounced on the shiny wood before it rolled, recovering some. Half the pins fell, as if in slow motion. He said, See, that’s better. I said, I’m going out for a smoke. She said, Oh my God, he has a voice. I head them laughing. I stood outside in the cold. I looked out at the snow beyond the parking lot. The snow was covering the field, all the way to the trees. I looked up at the stars. I felt their unimaginable, heartless light racing down toward my eyes, tunneling from all directions. Stars, I thought. The distance to a star. One single mile seemed a long way to me. What about the whole night sky? For a moment, I felt happy. 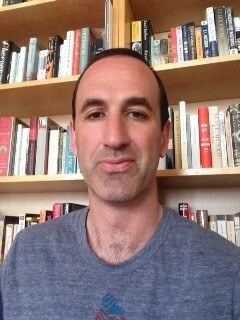 Gabriel Heller’s writing has appeared in The Best American Nonrequired Reading 2014, The Gettysburg Review, Agni Online, Fence, and other venues. He’s currently at work on a novel.